ICRP, 1994. 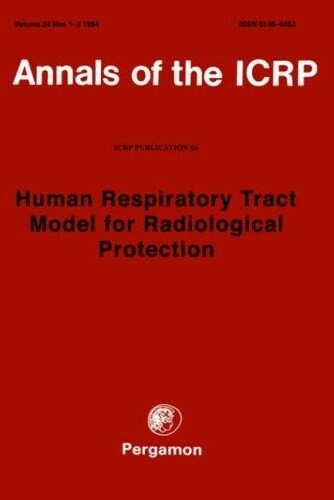 Human Respiratory Tract Model for Radiological Protection. ICRP Publication 66. Ann. ICRP 24 (1-3). - be equally applicable to radioactive gases as well as to particles.